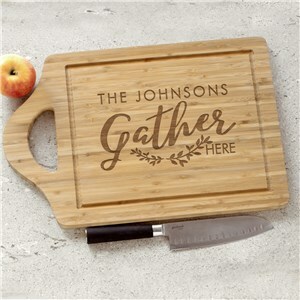 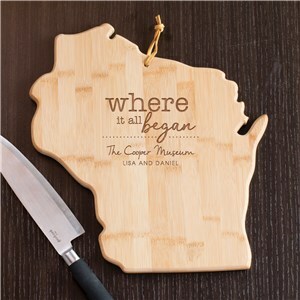 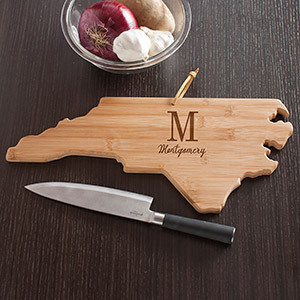 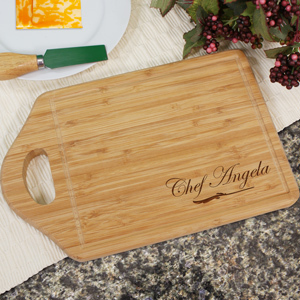 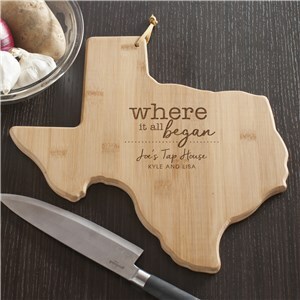 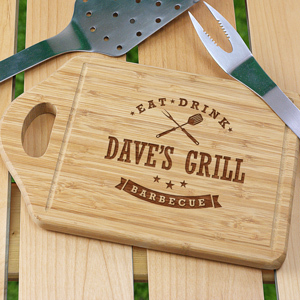 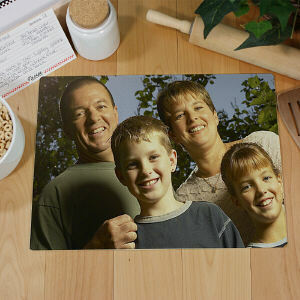 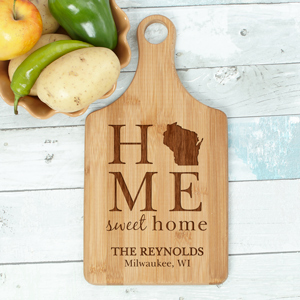 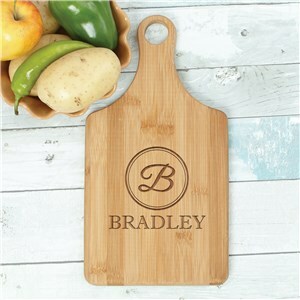 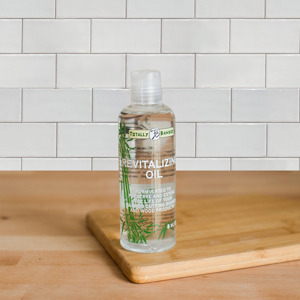 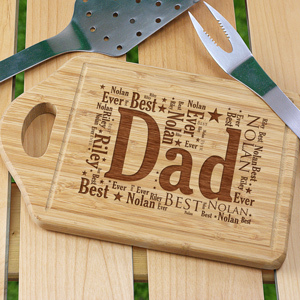 Personalized Cutting boards and carving boards, made from 100% bamboo, each available with free personalization. 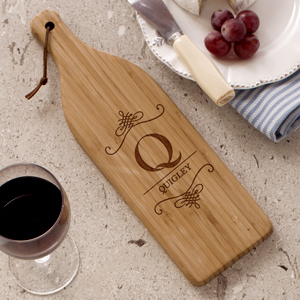 Ideal for meats, vegetables and for serving cheese & crackers. Shop engraved cutting boards made of glass, wood or bamboo, with a variety of shapes and designs!